March 15 – UEFA has launched a multi-opportunity tender to be the ‘Beer Partner’ of the 2020 Euros which will be played in 12 host cities across Europe. 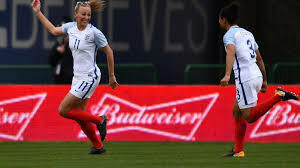 March 15 – Budweiser has expanded its English football sponsorships becoming an Official Partner and the Official Beer of the England Women’s Football Team, a moniker it already holds for the men’s team. 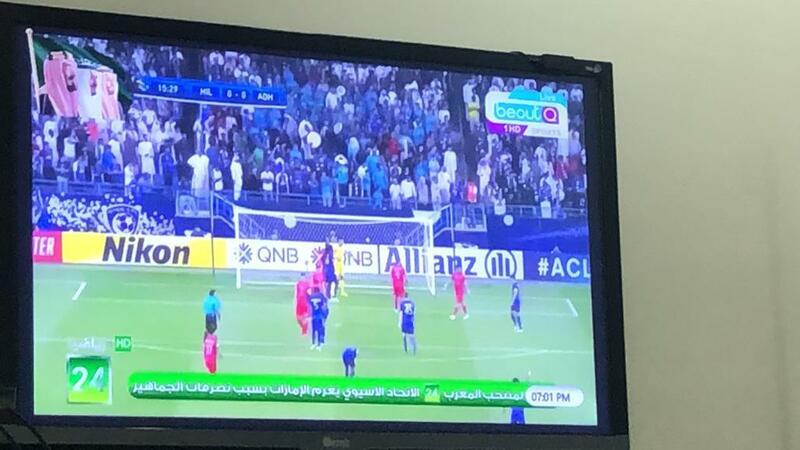 March 13 – The streaming of the Asian Champions League match involving Saudi Arabia’s Al Ahli Saudi away to Uzbekistan’s Pakhator was watched by close to 1 million people in Saudi Arabia on the AFC’s YouTube and Facebook Live channels. 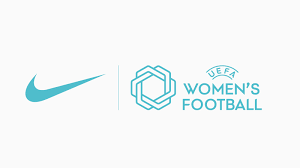 March 13 – Nike has signed a five-year exclusive deal with UEFA Women’s Football to supply their ball to all UEFA women’s competitions and become an official partner of the Together #WePlayStrong campaign. 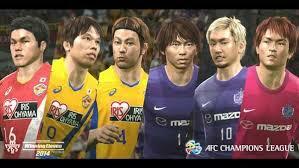 March 12 – Football fans in Saudi Arabia will be able to watch tonight’s Champions League match involving Al Ahli Saudi FC away to Uzbekistan’s Pakhator FC legally and without having to resort to beoutQ’s piracy of BeIN Sport’s broadcast. 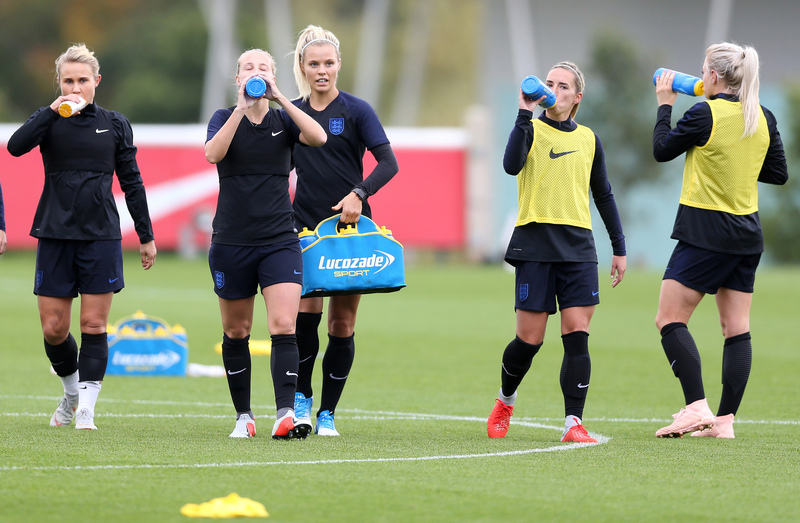 March 8 – Lucozade Sport has signed its first sponsorship in women’s football as the official sports drinks and hydration partner of the England Women’s team ahead of the France 2019 World Cup. 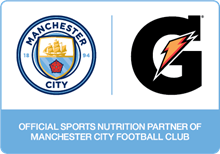 March 6 – Just as England were celebrating their tournament win in the SheBelieves Cup in the US, one England’s top women’s teams was welcoming a new sponsor partner with Gatorade becoming the Official Sports Nutrition Partner of Manchester City Women. 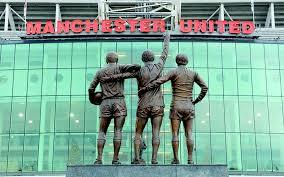 March 5 – Manchester United are freezing their season ticket prices for the 2019/20 season, as well as individual match day tickets. 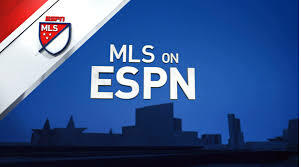 March 5 – ESPN has replaced Fox Sports as the Major League Soccer Spanish-language rights holder in Latin America and the Caribbean as part of a four-year deal until 2022. March 5 – US video communications provider Zoom has signed on to become Manchester City’s Official Enterprise Video Communications Partner in what is described as a multi-year deal. 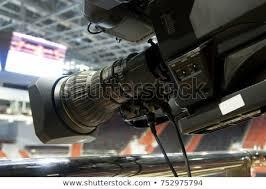 No figure has been put on the partnership. 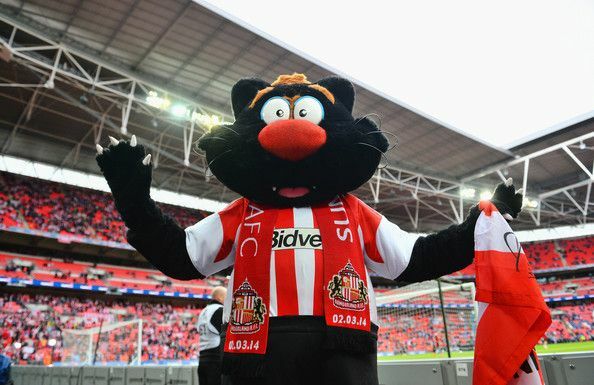 March 5 – Overseas branches of football clubs are nothing new but English tier-three Sunderland have gone where few, if any, have so far sought to tread. 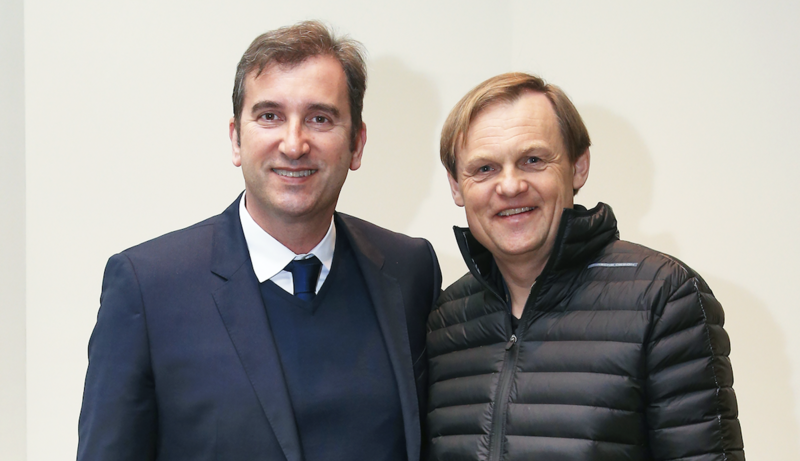 March 1 – The Football Federation of the Dominican Republic (FEDOFUTBOL), to which a FIFA normalisation committee was appointed last November, has agreed a deal with the production company OZ Sports covering the country’s professional football league. February 28 – City Football Group (CFG) owners of Manchester City, have signed a kit sponsorship with Puma which will see the sportswear company supply five of CFG’s clubs in what Puma says is its biggest deal ever.